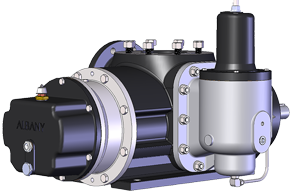 Albany's standard design with internally flushed DIN mechanical seals and external bearings for liquids with non-lubricating properties. 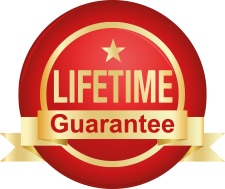 It has an excellent suction lift capability of up to 7 metres. With single piece screw shafts for mechanical integrity and low flex. Available with sump heating options on some sizes. 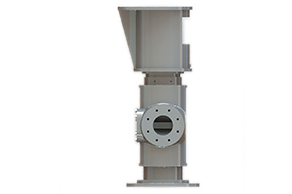 Also with or without an internal relief valve to comply with API 676. This style has been designed as a modern replacement for the original Stothert & Pitt range. 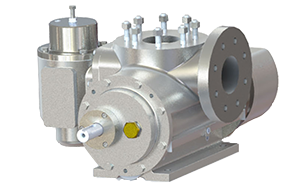 Our SA range of pumps are typically suited for pumping liquids with lubricating properties.